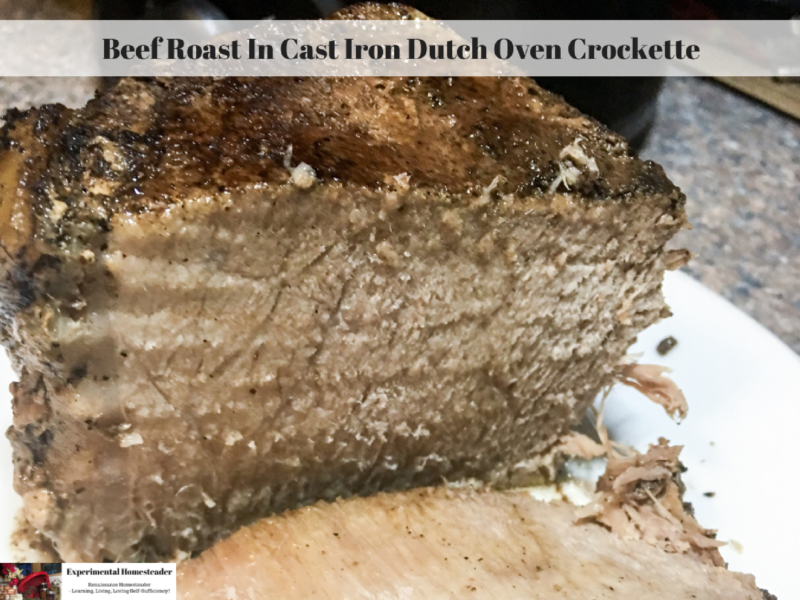 This beef roast in cast iron dutch oven recipe was made in an enameled cast iron 1.5 quart crockette. How Much Meat Can You Fit In A 1.5 Quart Crockette? I used a beef roast that was 2.30 pound and simply cut in half. My goal was to see how large of a piece of meat I could fit into the tiny crockette in case I was cooking for more than just the two of us. The meat cooked perfectly – and certainly was enough to feed a family of at least four – maybe more depending on how much meat each person eats. For the two of us, this made several meals which was great! I am all for having leftovers for lunch. 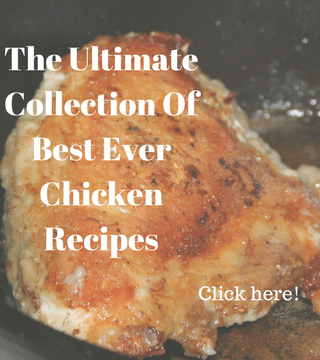 I also love figuring out ways to use the extra meat I cook to make new meals. 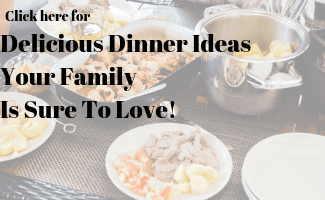 Living the country life doesn’t always leave a lot of extra time to cook – and those of you that have lived the homesteading life know after spending the day outside working sometimes a quick meal is just what you want. 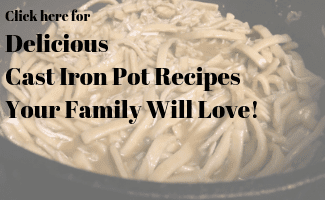 Pair With Quick And Easy Side Dishes! I did pair this roast with salt roasted potatoes and carrots so you do need to cook some side dishes, but those are a lot quicker to make than the whole meal. 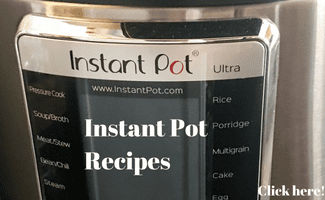 Below is my quick and easy recipe as well as links to products I recommend from companies I have a referral relationship with. I will be compensated if you make a purchase after clicking on my links. Add the black pepper, ginger, juniper berries, cumin, garlic, cloves, allspice and bay leaf. Simmer for one minute to combine the flavors. Cut the beef roast in half, then add it to the cast iron skillet. Brown on all sides. This takes about a minute depending on how hot the skillet is. 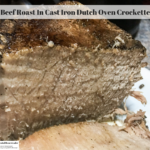 Remove the beef roast and put it in the cast iron dutch oven crockette. I set the two pieces side by side to make them fit. Put the lid on and cook on high for 3 hours. Turn the heat to low to keep the meat to stay warm until you are ready to serve it.